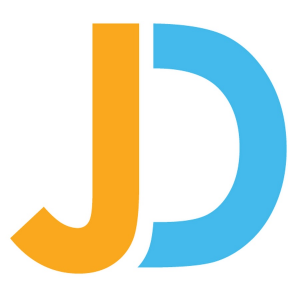 JobDiva is an online recruitment platform designed to help mid-sized and large staffing organizations automate their talent acquisition workflows. It allows recruiters to track and manage applicants, organize candidate pipelines, analyze business dynamics, and more. In this article, we cover JobDiva reviews. Ready to get started? Request a free demo. Users who gave JobDiva a positive review said that it helps them as it stores communication logs for future reference. 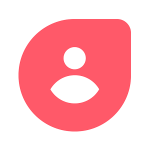 Others mentioned how convenient it is to link the system to their browsers, while others commended the search feature because it allows them to narrow their candidate preferences down. One user who left a positive review on G2 Crowd said that the platform has a user-friendly interface and a strong database. He mentioned that he likes its application tracking system (ATS) because it allows him to search for candidates based on his recruitment metrics. Users who gave JobDiva a negative review that the software is too expensive. Others dislike that it opens tabs in new windows, causing their systems to slow down, while some mentioned that the platform itself can be slow at times. 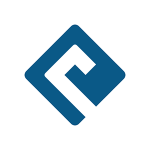 One user who left a negative review on TrustRadius complained about the frequent downtimes, which are often unannounced. He noted that it happens every two months or few weeks. The JobDiva pricing scheme isn’t published on its website. However, similar software with basic and straightforward functionalities usually cost around $40 to $70 per month, while the more extensive ones cost around $100 to $300+ per month. Ready to get started with JobDiva? Get a free demo. 7 Best Recruitment Software Options: Recruitment software is used to help businesses find top talent by posting to job boards and keeping track of applicant resumes. In this guide, we looked at low-cost providers with easy-to-use software and all the basic features a small business might need for recruiting — like the ability to post to job boards and keep track of job seekers who have applied. 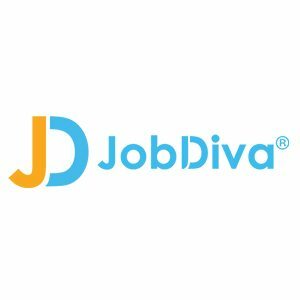 What do I need to set up JobDiva? Setting up IDs and passwords are the only requirements to utilize JobDiva. Can JobDiva be used in parallel with other software already implemented? JobDiva can be utilized in parallel with your in-house workflow systems. Have you read these JobDiva reviews and are still not sure if it’s the right fit for you? Read our reviews of all top recruitment software or check out one of these three JobDiva competitors. 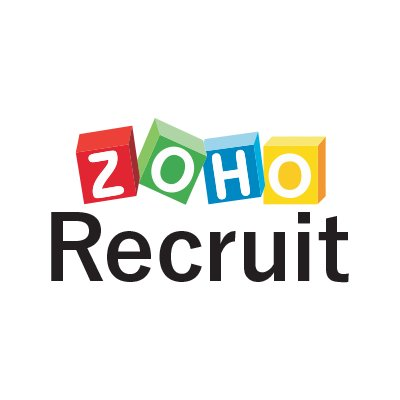 What's the Best Recruitment Software?